Joseph Earl Brown, 75, of Cartersville died on Saturday, April 13, 2019 at his residence. Born in Cartersville on February 24, 1944 he was the son of the late James R. Brown and the late Lois Chapman Brown. He was also preceded in death by his half-brother, Jimmy Brown. Joe was employed as a diesel mechanic for C.W. Matthews. He could fix any kind of motor. If it would spark, he could make it run! Joe loved to hunt, fish and car racing. Survivors include his wife, Carol Sutton Brown; his sons and daughter-in-law, Randall Brown and Todd and Rebecca Brown; his grandchildren, Gabriel Brown, Gavin Brown, Lenora Brown, and Joseph Brown; and his sister, Carolyn Turner. Graveside services will be held at 11:00 a.m. on Wednesday, April 17, 2019 at Oak Hill Cemetery with Reverend Billy Chambers officiating. The family will receive friends from 5:00 p.m. – 8:00 p.m. on Tuesday, April 16, 2019 at the funeral home. In lieu of flowers those desiring may make memorial contributions in Joe’s honor to Amedysis Hospice, 103 E. Main St., Cartersville, GA 30120. Parnick Jennings Funeral Home and Cremation Services is honored to serve the family of Mr. Joseph Earl Brown; please visit www.parnickjenningsfuneral.com to share memories and to post tributes. 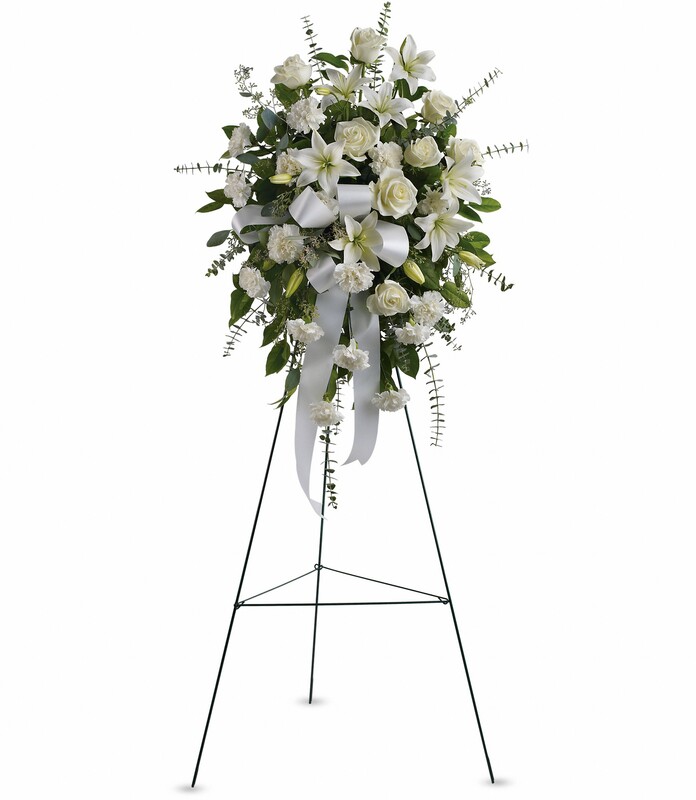 To send flowers in memory of Joseph Earl Brown, please visit our Heartfelt Sympathies Store. Susan Hirsch sent flowers to the family of Joseph Earl Brown. Thinking of you all at this very sad time and so very sorry for your loss. Susan Hirsch purchased the Sentiments of Serenity Spray for the family of Joseph Brown.